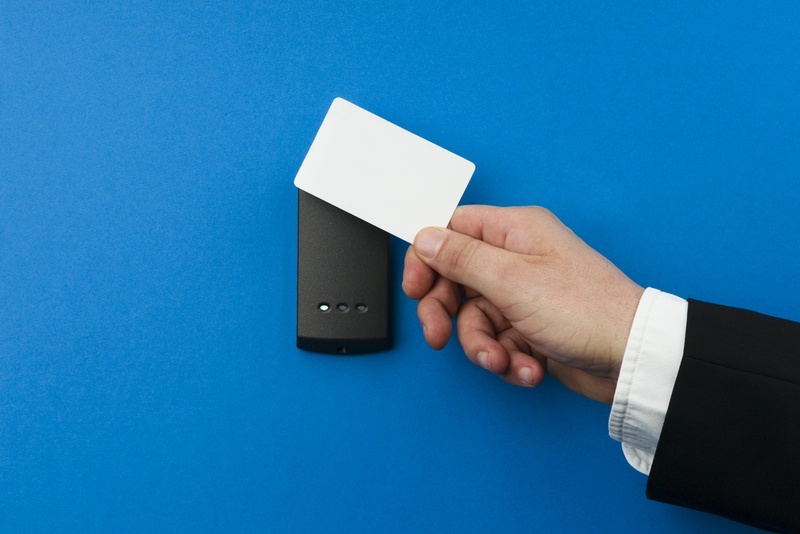 Open Up: Should You Use Access Cards, Key Fobs or Access Wristbands? In today's office buildings, factories and schools, physical keys are becoming a thing of the past. Sure, keys still exist and will always be used in certain places. Some organizations are a little resistant to change, while others may lack the necessary room in the budget to overhaul an access control system. However, access credentials are becoming more and more common, as swipe/scan cards, wristbands and fobs are replacing physical keys in more and more locations. The reasons behind these changes vary from place to place, but most organizations switch to access credentials because they're easier to manage and offer increased control over security at a site. When it comes to choosing a modern access credential solution, you have three real options: access cards, access wristbands and access key fobs. All three options perform similar tasks, namely interacting with card readers to unlock doors. Both allow an organization to introduce a more modern security solution to a site at a reasonable cost. There are also clear differences between the three solutions that will almost always make one option clearly better than the other two when it comes to meeting a site's specific needs. How will you open your doors?